On June 6, 1844, George Williams began the first Young Men’s Christian Association in London. Williams was concerned that young men, drawn to urban centers for work, were abandoning their religious upbringing when they met with the temptations of the big city. So the 23 year old Williams began meeting for Bible study and encouragement with eleven other men. Thus the YMCA was born. At its founding, the group professed itself to be for “the spiritual improvement of young men.” The men engaged in Bible study and attended lectures and religious discussions, although physical exercise in time became part of the program. What happens to an organization when it forgets the reason it was founded? When a secondary function of the program becomes the driving force of the program? 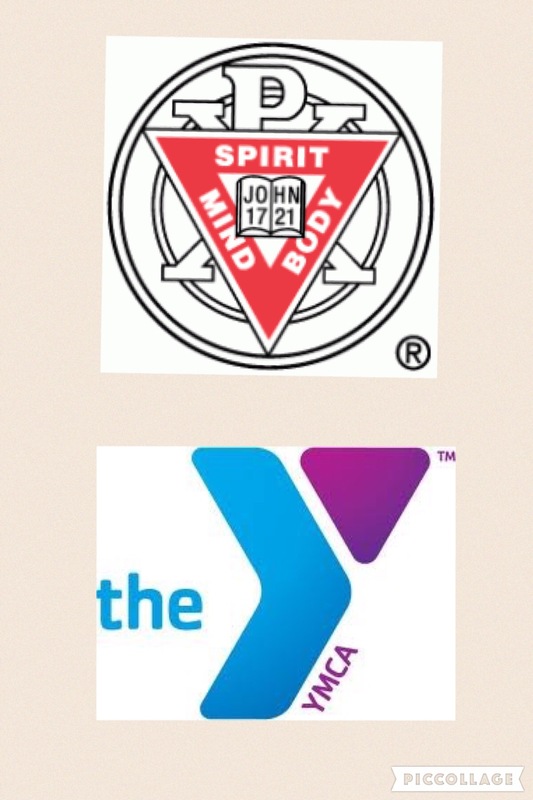 I’m not knocking the Y. I’ve been a member for nearly two decades. But I’ve heard enough locker room conversations and walked past enough pickup basketball games to know that the C of YMCA is often forgotten. (For what it’s worth, so are the Y and the M). It is still a great organization, but like Harvard and Yale, which were both founded on Christian principles, or the RMS Titanic, which was built to deliver the mail (RMS= Royal Mail Steamer), it is easy for an organization to forget why it was founded. Any lessons for the church today?